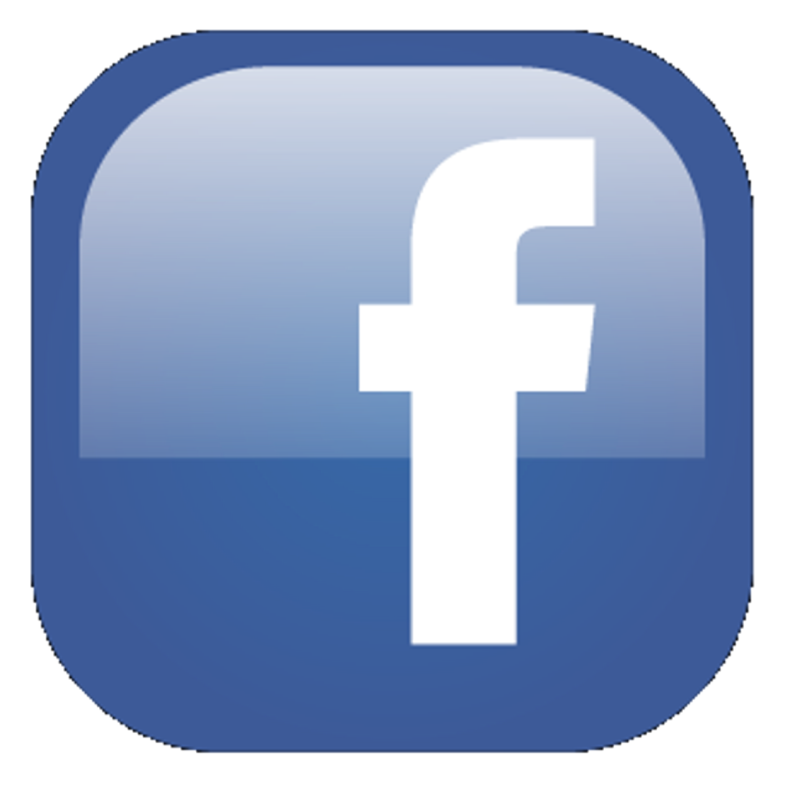 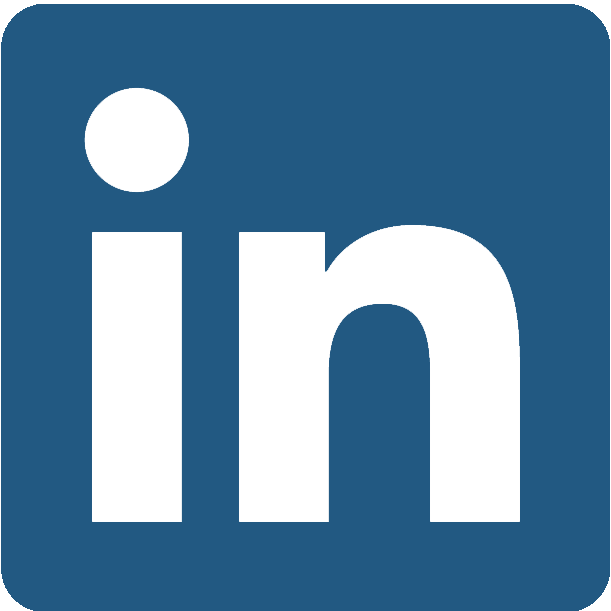 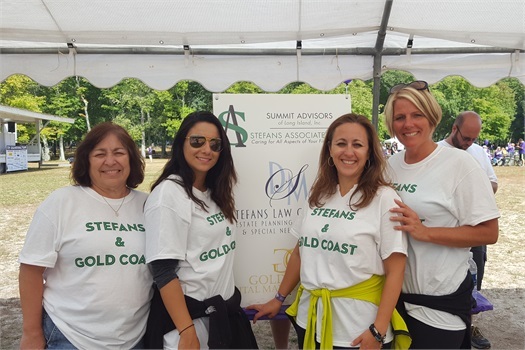 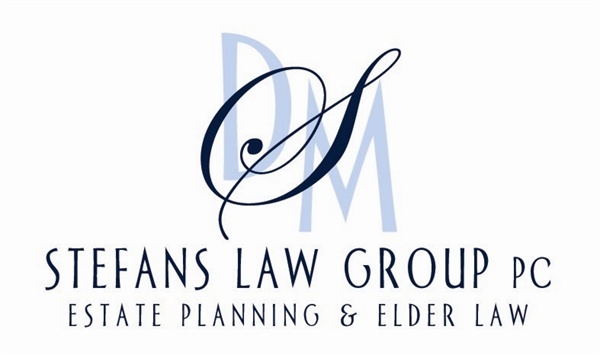 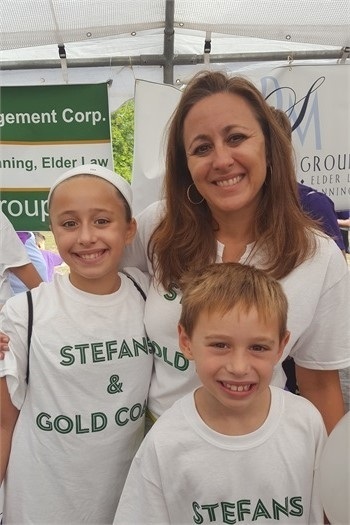 Alzheimer's Walk | Summit Advisors of Long Island Inc. 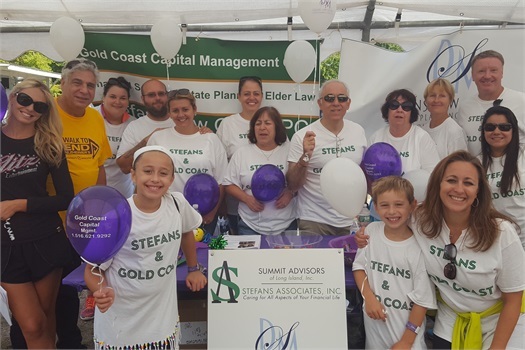 The Stefans & Gold Coast Team! 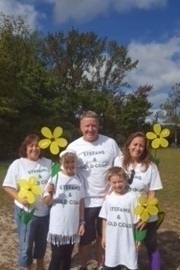 Marilyn & Donna Stefans joined by clients who came out for the walk! 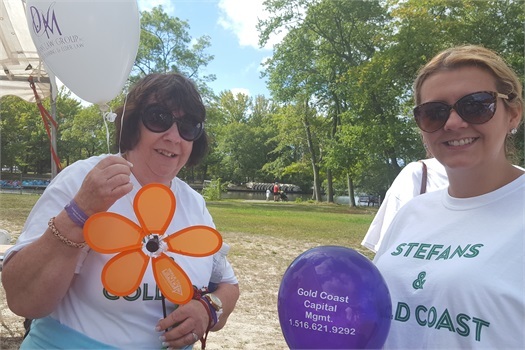 Christina and another client/ Alzheimer supporter who joined our Stefans/Gold Coast team. 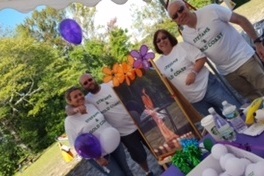 Christina, Jimmy, Marilyn and Brian taking a break from handing out balloons for a quick photo!